Little is known about this project in Luxembourg. The facility will be a Tunnel Tech model. 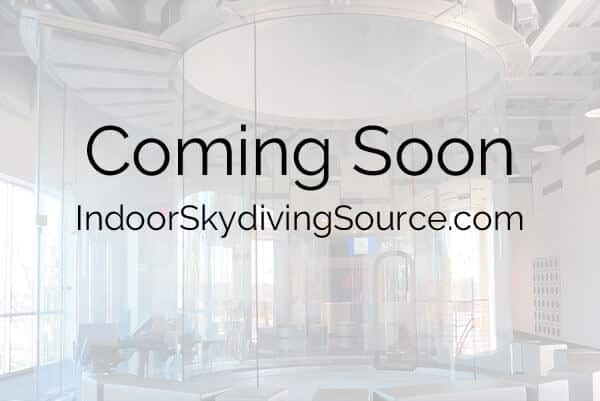 The parent company StarFly is self proclaimed as 'Indoor & Outdoor Skydiving Partnerships'. Browse all Tunnels in Luxembourg or expand your search worldwide.